The Vancouver law firm of Scott Parks focuses on car accident, personal injury and medical malpractice cases. We will work hard to get you the compensation you deserve. Have you been in a vehicle accident? Vancouver lawyer Scott Parks has vast experience in handling car accident cases for Canadian and US citizens, and for those who have been in an accident while traveling. 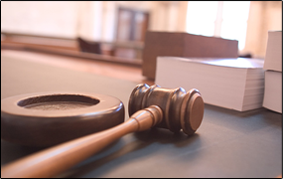 Have you or someone you know been injured due to negligence, recklessness or intentional harm? 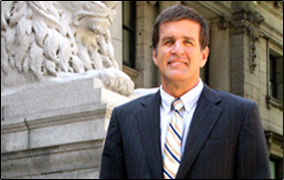 Vancouver injury lawyer Scott Parks will help you get the compensation that you deserve. Vancouver Lawyer Scott Parks is a barrister and solicitor in British Columbia as well as lawyer and attorney in Washington, Oregon, Georgia and Florida, where he is a board certified trial lawyer. Scott Parks’s areas of practice include: Vehicle Accidents, Personal Injury Claims, Unsafe Drug and Product Recall Cases and Medical Malpractice Lawsuits. Due to his extensive experience as an attorney in the U.S., Scott’s expertise in cross-border car accident cases is unparalleled. 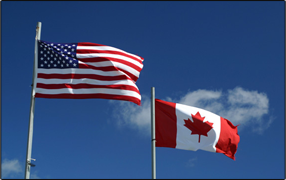 Have you been in a car accident while visiting the US or Canada? Scott Parks has certification in both Canada and the US and has vast experience in vehicle accident cases.